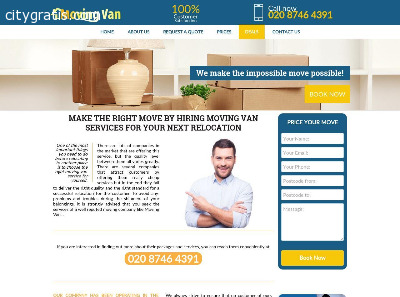 Over the last ten years, Moving Van has established itself as the go-to removal company in Croydon with an extensive range of man and a van services to suit all needs. We help homeowners and businesses move without stress every single day, and as a result we have gained unsurpassed expertise and have strengthened our position as the most reliable man with a van service provider in the Croydon region. We offer a number of additional services too, in order to make your move that much easier. We cover the following areas and more: East Dulwich SE22, St. James SW1, Tooting SW17, Wimbledon SW19, Orpington BR6, South Croydon CR2, Croydon CR9, Bexleyheath DA6, Sidcup DA14, Belvedere DA17.